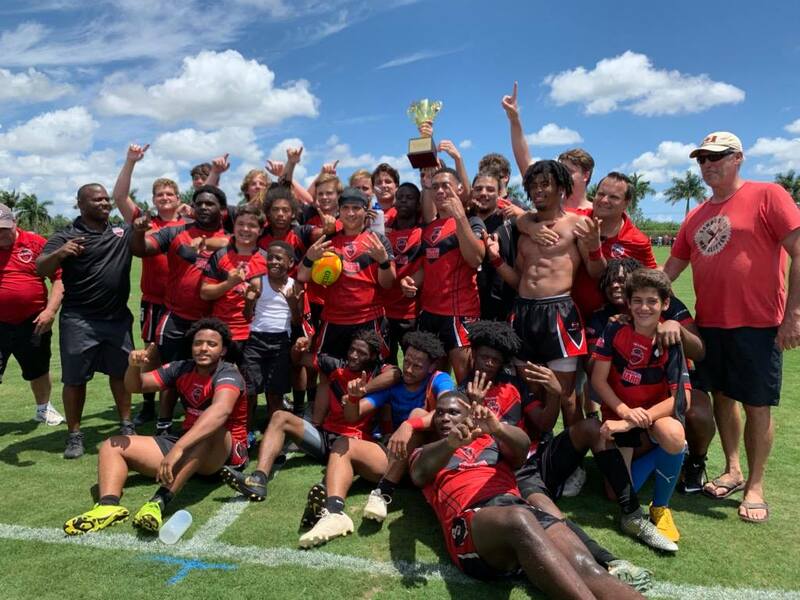 The Jacksonville Wolverines are Florida state champions after beating Cardinal Gibbons 24-19 in the state final Saturday. Jacksonville became the first team in the Florida HS league to go undefeated through the entire season. 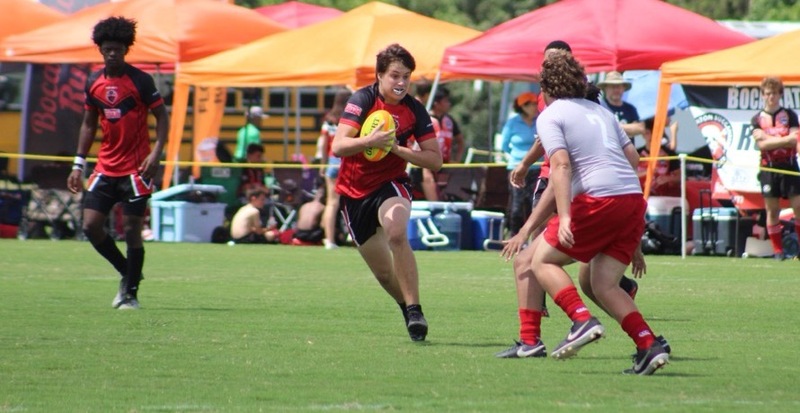 Travel and the competitive balance of the league makes it very difficult to run a clean sheet, but the Wolverines, who benefited from a visit from USA 7s star Perry Baker this year, were consistently good on the road as well as at home. In the final, the Wolverines played well defensively, even when hit with two yellow cards. The overall team speed of the Jacksonville team helped them keep pace with Gibbons even when down two players. 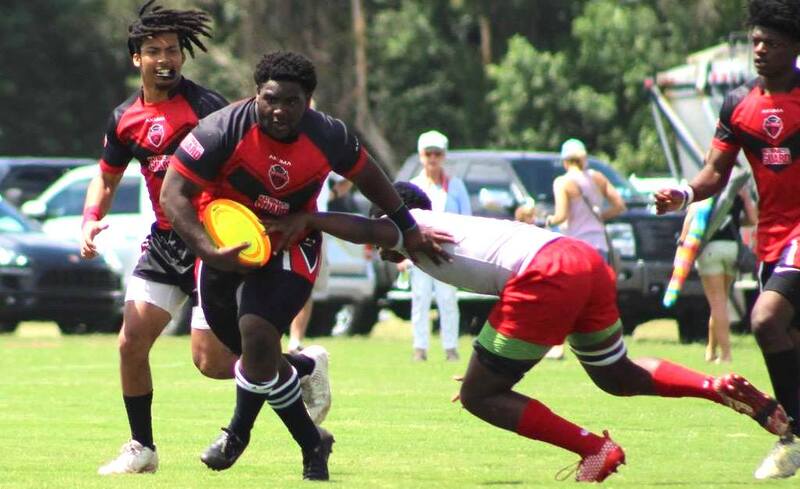 Nathan Schooling—Jacksonville’s 6-2, 200 flyhalf and captain, who is still only 17—scored a try and converted two, while Vashon Marrs torched Gibbons for two tries. Samir Bevins added a try, as well.